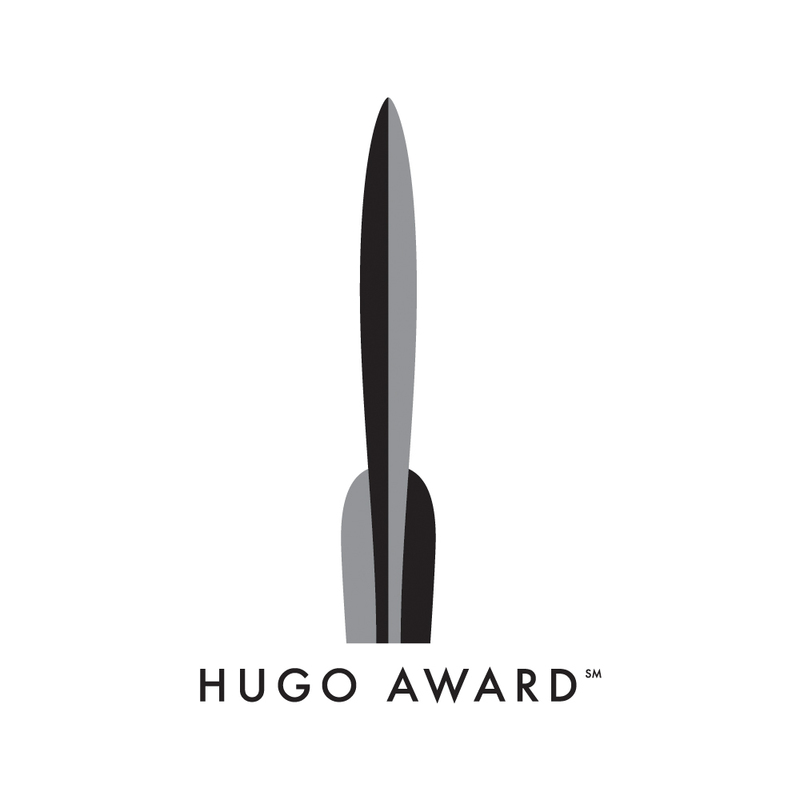 The finalists for the 2019 Hugo Awards were announced earlier today and, for a third time, we are among the shortlisted fanzines. To be a finalist once was a dream come true. 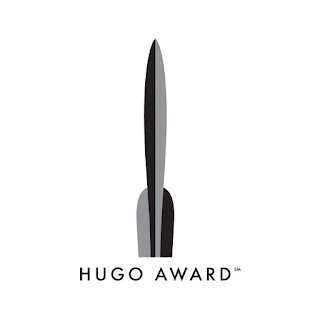 To be a finalist twice and have the opportunity to go to Worldcon, the Hugo Awards ceremony, and the famous Losers Party was absolutely incredible and a once in a lifetime experience. To be a finalist for a third time? We are humbled. This is not an honor that we take for granted or lightly. We also would not be here without the talent and hard work of our flock of in house writers: Adri, Brian, Chloe, Dean, Mike, Paul, Phoebe, Sean, and the Spacefaring Kitten. Day after day they manage to create excellence in the midst of busy and complex lives, and they do so purely for the love of science fiction, fantasy, horror literature and media. This is not possible without all of their outstanding contributions. They are Nerds of a Feather. Finally, we would like to give a special thanks to our readers and supporters within the community. Without you, we never make it here - not once, and not for an unbelievable third time. Thank you. Thank you for nominating nerds of a feather, flock together. It means more than we can possibly express.